Urban Reports in the Team of Archipelago Italia at the Venice Biennale 2018! 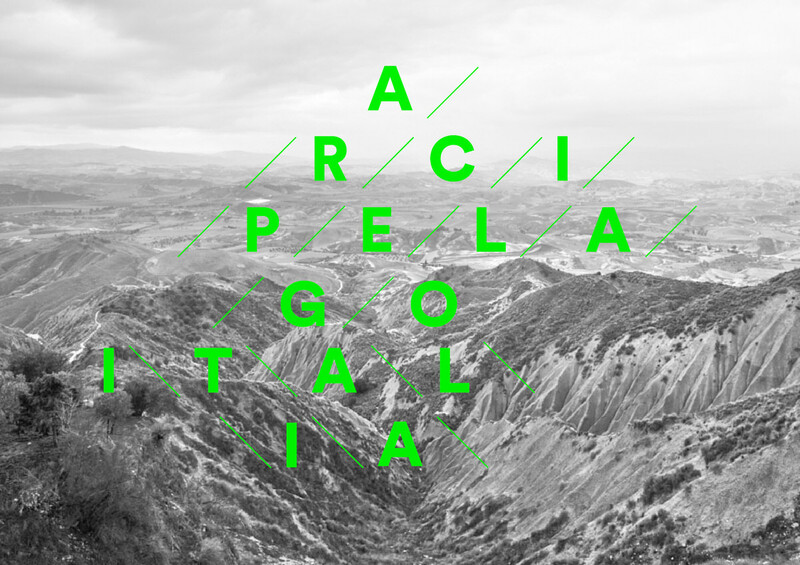 Urban Reports is part of the interdisciplinary team coordinated by Mario Cucinella, curator of the Italian Pavilion at the 16th International Architecture Exhibition of the Venice Biennale, involved in the creation of “Arcipelago Italia. Projects for the future of the country’s internal territories”. A pavilion that wants to propose a journey through the country, across beautiful and small local communities a priceless natural and cultural heritage, but also an opportunity to turn the research into concrete proposals. For this reason, Mario Cucinella has formed a collective gathering architects, urban planners, historians, experts in participatory planning and different other disciplines, who have worked together on 5 experimental projects in 5 strategic areas conceived as potential opportunities for growth and development for the territories of the internal areas of Italy. The strategic areas of this work are: Appennino Tosco Emiliano and the Casentine forests, Gibellina and the Belice Valley, Camerino and the crater of the 2016 earthquake, Ottana and Barbagia, Matera and the Basento Valley. Urban Reports, in collaboration with this collective and the curator’s staff, has traveled throughout Italy to describe the itineraries along the ridge of the country, from the Alps along the Apennines towards the Mediterranean sea. But it has also specifically worked on the five strategic areas to nurture a new collective imaginary and build a territorial narrative capable of supporting a reflection on the present and the future of these places. A photographic campaign that has produced a new level of interpretation for each area and therefore, as a whole, a visual synthesis of the identity of these territories. We are looking forward to meeting you in Venice at the Italian Pavilion!